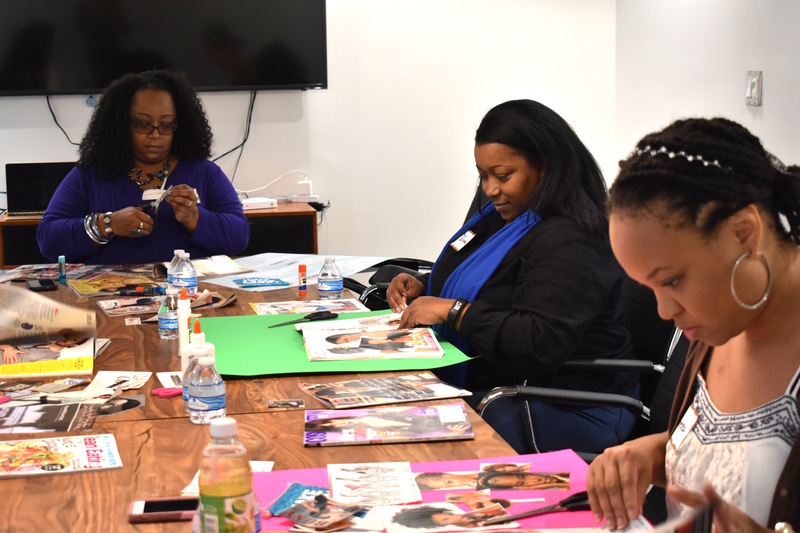 I want to give a big thank you to all of the ladies who came out to our annual vision board event this past weekend in downtown Indianapolis. 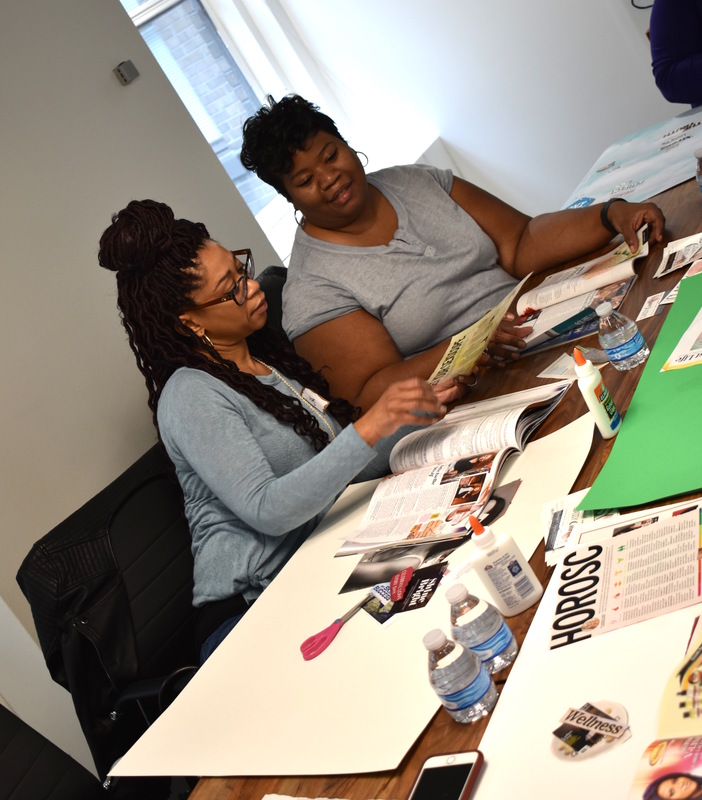 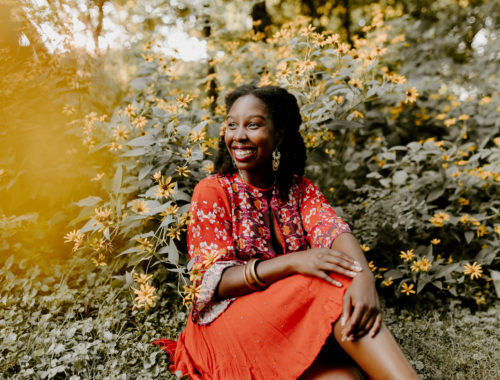 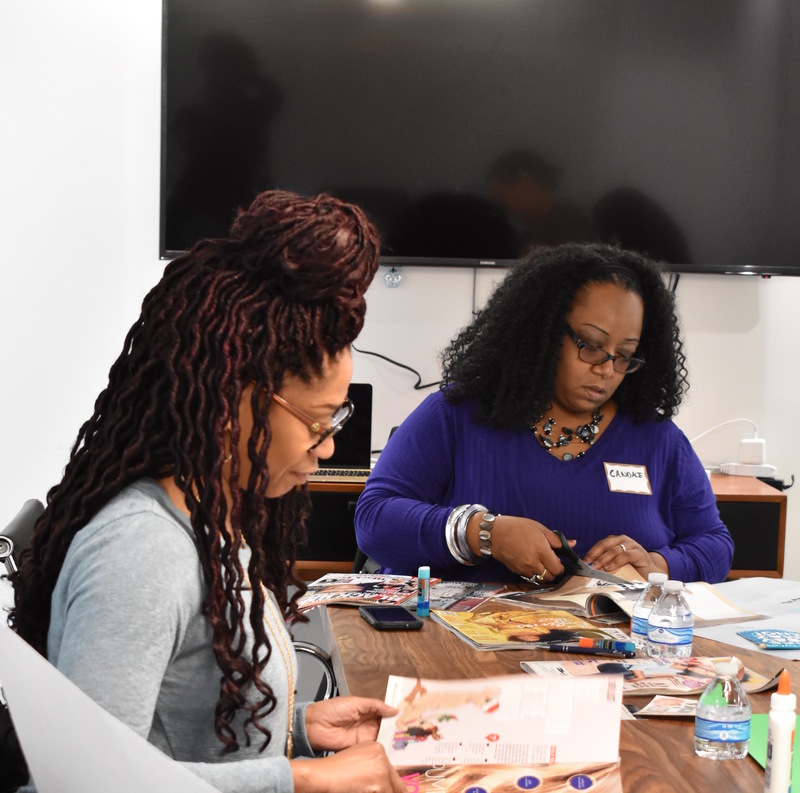 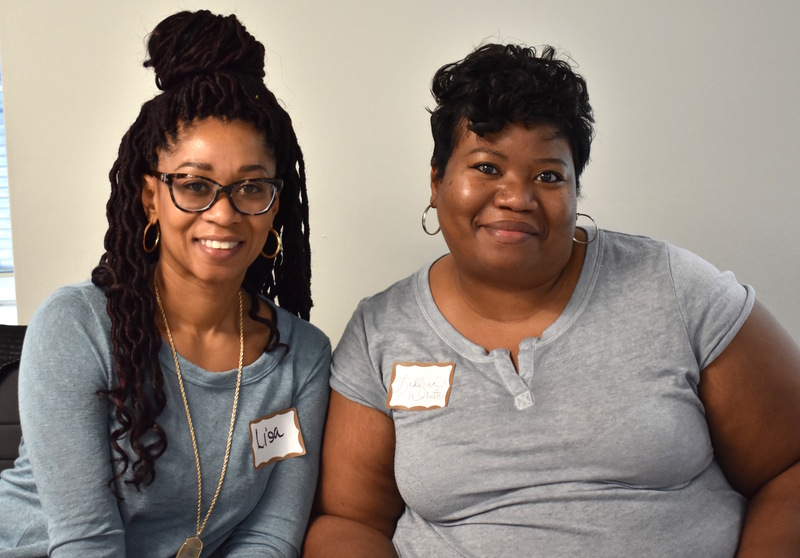 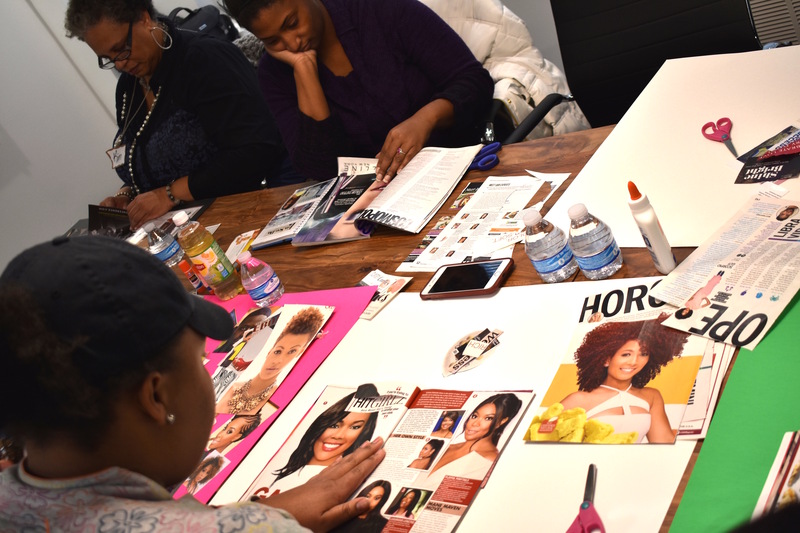 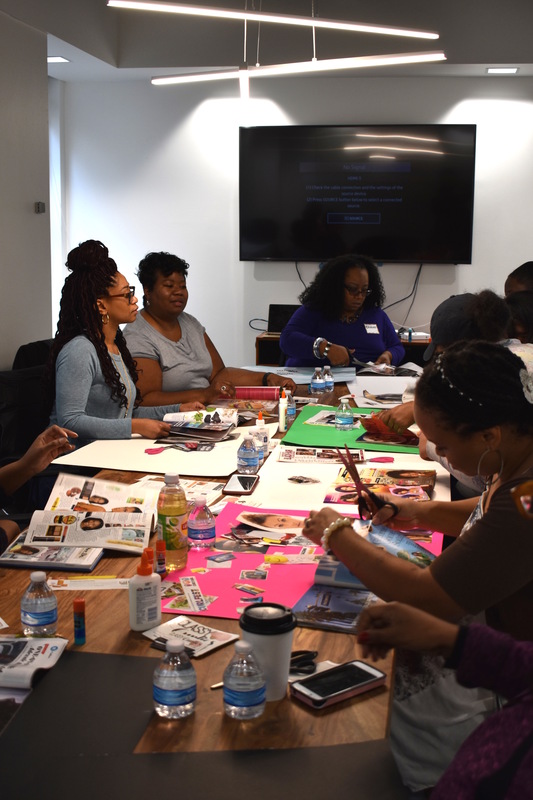 We had a great time, and many of the ladies got a chance to completely finish or start their 2018 vision board that captured their personal, natural hair and professional goals. 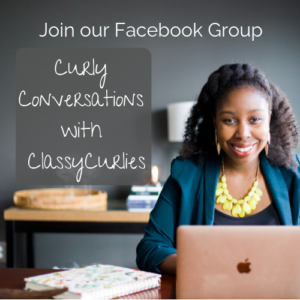 Looking to attend our next event? 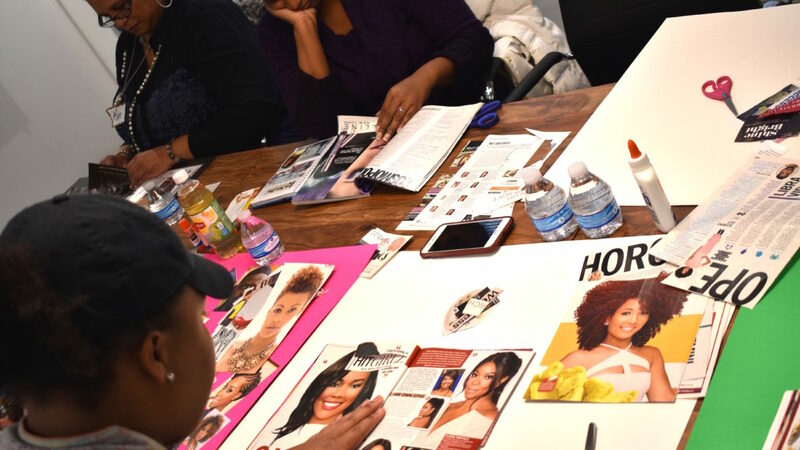 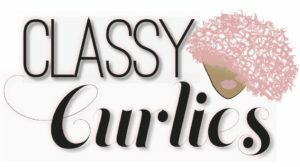 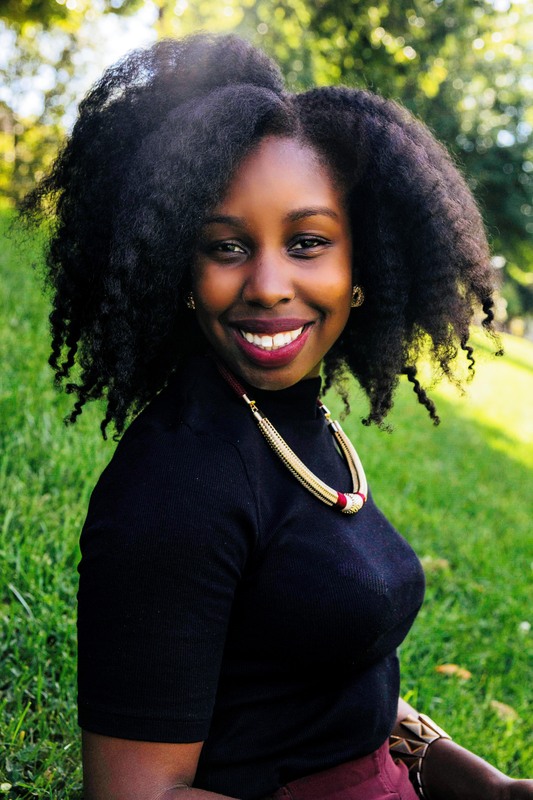 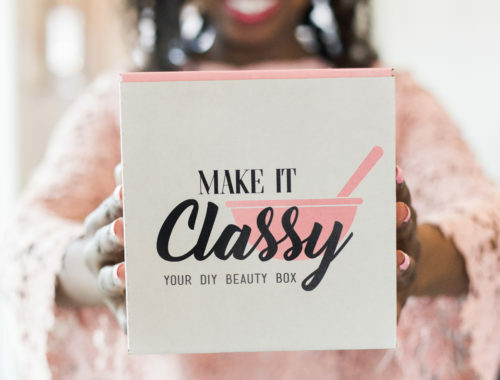 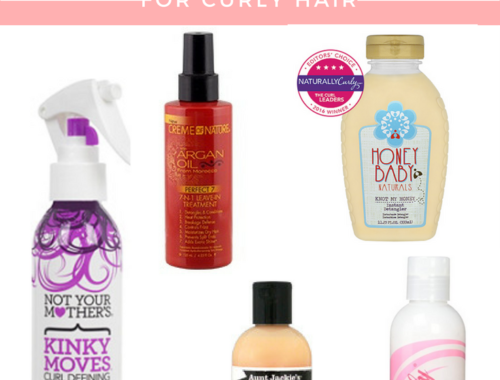 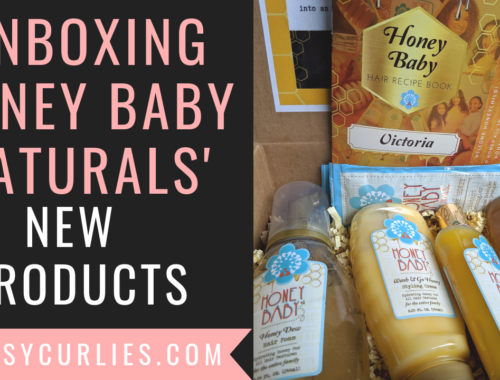 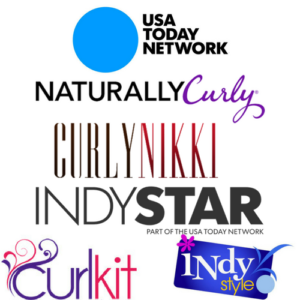 Visit our events and workshops page, or join our natural hair group for free.